The late Mani Iyer belongs to same Kalpathy Village, in Palghat, as I do. As a child of five or six, I had seen him at close quarters, both on the stage and off it. 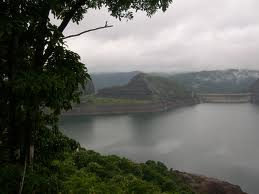 The village boys would be playing on the clean and vast river bank. On some evenings, when he was in town and free, Mani Iyer would come with bosom friends for relaxing and getting some clean air. 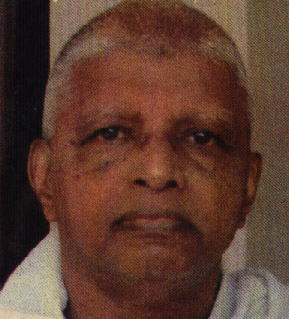 He had the company of C. S. Krishna Iyer (whom Semmangidi mentioned to me as a musician's musician), Flute N. R. Krishna Iyer, a great music teacher of those days and L.S.Viswanatha Iyer who was Mani Iyer’s first Guru and some others. They would gossip for a while and return home. All of them were heavy pan-chewers and I recall with pride the occasions when he would call me to go to a particular shop nearby and get a replenishment of stock. He must have been in his twenties then, but had become very famous all over India. At the village post-office, his daily mail, which was fairly large, would be handed over first, since he was staying then next door. Post offices would work on all 365 days of the year at that time, until the Minister Rafi Ahmed Kidwai stopped it and announced total closure and non-delivery on Sundays and National holidays! On most days, Mani Iyer would come by a morning train, only to leave by an evening train for his next engagement, so busy he was, unless he chose to refuse engagements. Semmangudi once mentioned to me that whenever he or Ariyakkudi were approached for dates, they would want to assure that Mani Iyer was free on those days. Such was their confidence in his ability to enrich their concerts! He would also accompany any artist, including the lesser celebrities, and "guild the lily". 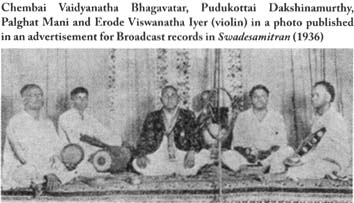 At the local Thyagaraja Utsavam celebrations, of which he was also an organiser along with his later Guru, Palghat Subbier, I have heard him accompanying MDR (who was my senior contemporary at the Victoria College and doing his B. A. Maths) and the scholarly Rama Bhagavathar. There is a misconception that he abhorred accompanying female artists. My late friend T.C.Satyanath and I were interviewing him for the Indian Express, when we asked him about this and his reply was forthright. He said that if he played for them, at that stage, much of the attention and credit would go him and this could be discouraging for the up and coming artists themselves. This, perhaps, explains why he did play for the greatest artists like MS, DKP and MLV in later years, when each one of them had distinguished themselves. Mani was a great respecter of concert traditions and codes. He had stopped playing concerts, on the basis of a conviction that use of the microphone (a.k.a mike) was doing irreparable damage to Karnatak music and the artists themselves, in that it did not promote the required voice culture. He felt that artists were beginning to rely more on the mike system than on their academics and voice. I have now realised how prophetic his view was, because today’s vocalists appear and disappear like Halley" comet. Until the end of the Second World War in 1945, mike was unheard of. 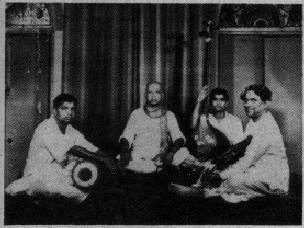 I had attended several concerts of musical legends like Ariyakkudi, Semmangudi, Maharajapuram Viswanatha Iyer, Musiri, GNB, Madurai Mani Iyer etc, who used to sing long hours to a very large audience and be heard in pin-drop silence! For a change, to-day's artists are more worried about the microphone effect than about their own abilities. If the mike fails, the concert is stopped abruptly. 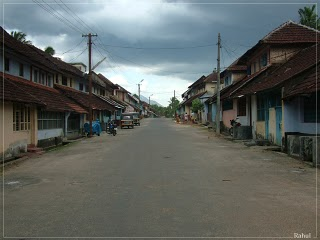 A few months before he died, I met him at his son T.R.Rajamani's house in Cochin, where he spent his final years. I subtly suggested to him that his decision not to join concerts where mike was used, had had no effect either on the artists or the programme organisers. For good measure, I added that the loss was of the admiring listeners like me and his own reservoir of laya. To my utter surprise, he asked what I expected him to do. I took him on this and, since I happened to be the Secretary of the Kerala Fine Arts Society proposed to arrange a concert and asked if he would come back to the stage and further, who would be his preferred artist to sing. He offered to accompany any artist. I asked if the then young Flutist K. S. Gopalakrishnan would be agreeable to him. He said: "Beshaa". He asked me why chose him and I said that he had performed very well at my daughter's wedding, also that Mani Iyer himself had missed accompanying him at a Shanmughananda concert, due to some problem of health, although he was present at the concert itself. This touched his heart and he expressed his great joy at my selection. Once I asked him - I think it was during the press interview -, what would be the bench-mark for a great artist and he quipped “if anyone can perform impressively on the stage for 40 or 50 years, he should be great. What a simple, yet amazing, assessment scale! 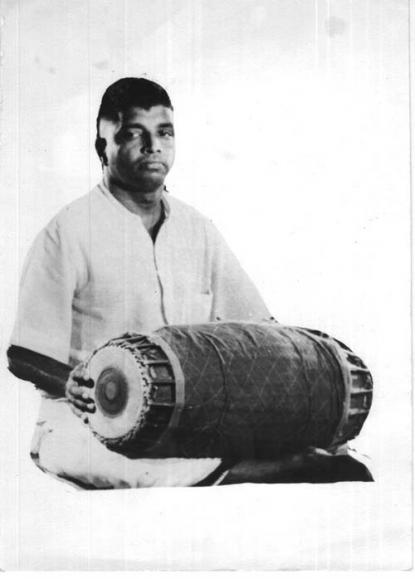 When asked about the basis difference in his style of playing, he said "not playing at some points", He explained that when an artist sings, there are occasions or phrases in the lyric which enrich the concert, only when it is not accompanied on the Mridangam. More, importantly, the accompanying artist should know when and where not to play. Being a vocalist of sorts, he knew this strategy and applied it to utmost advantage. Mani Iyer was a very and very good human being. He helped many others to come up in their career. I recall his owning a Ford Model T car in the 1930s, He wore only white Khaddar and attributed this to Semmangudi's influence. He was no gossiper and mentioned a few instances where great maestro had been misled. The night he died, I conveyed the news to the newspapers. 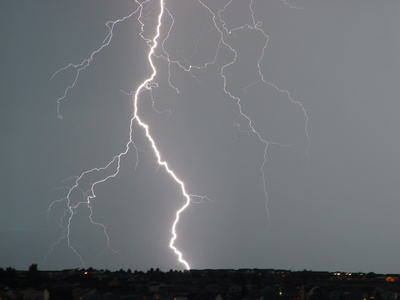 It was a night of unusual thunder, lightning and torrential rain. The Indian Express report next morning attributed this to the admiration and respect the Gods in heaven were showing to this great Emperor of Mridangam.